He has offered to build gas storage facilities in Varna, where the Bulgarian section of South Stream was supposed to begin, theNoivitenews agency quotes a transcript of a government meeting. The Prime Minister suggests the EU could pay for the hub’s construction. "The European Commission pays for the hub, we construct a distribution center for the energy union in Varna, and become ‘number one’ in terms of diversification," he said. The construction of storage facilities is in the interests of Bulgaria, Borisov added. "We have to solve this problem. We offer the European Commission and the whole of Europe a great option of locating the gas hub in Bulgaria, not in Turkey,” he said. Borisov is also apparently considering supplying gas to Ukraine in case there are problems or crises. 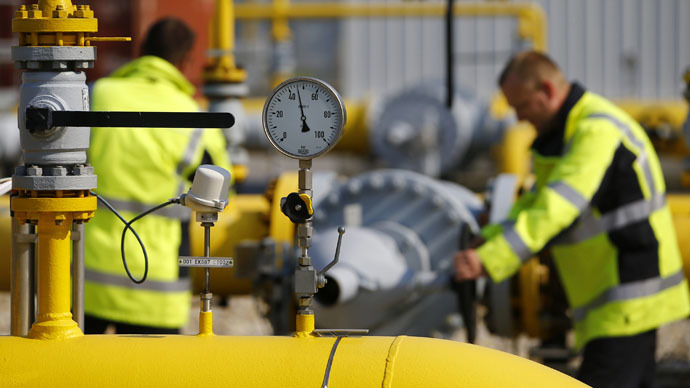 Russia suspended the construction of the South Stream pipeline on December 1 when President Putin was visiting Turkey. The pipeline with the capacity of 63 billion cubic meters was planned to run through Bulgaria, Serbia, Hungary, Austria, Italy and Slovenia. Instead, Russia will increase the capacity of the existing Blue Stream gas pipeline to 19 billion cubic meters a year and redirect the offshore route to Turkey instead of Bulgaria. 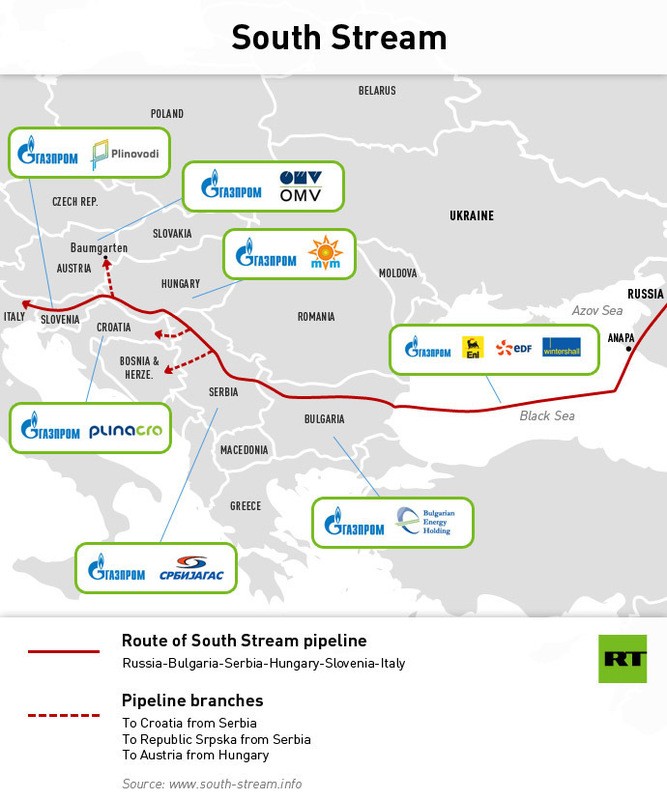 Putin also said a hub for southern European gas consumers would be built on the border with Greece. Borisov said his government will keep insisting on implementing the South Stream project, and the country is ready to help Russia build a pipeline to its border without any obligation.